Marinated chicken or steak sauteed with onions, tomatoes and bell peppers. Topped with cheese sauce. Your choice of shredded chicken or ground beef and beans, topped with pico de gallo and pickled jalapeños. Large quesadilla filled with your choice of steak (cooked to order), chicken or shrimp, onions, bell peppers, tomatoes and cheese. Served with lettuce and sour cream. For quesadilla lovers! A flour tortilla grilled and stuffed with beans, cheese and mexican sausage. Served with lettuce, guacamole, pico de gallo and sour cream. A flour tortilla grilled and stuffed with cheese, your choice of shredded chicken or chunks of beef, served with lettuce, guacamole and sour cream. Two 8" quesadillas, one shrimp and one imitation crab meat with cheese. both grilled with onions, yellow and green peppers. Served with rice and vegetables smothered with cheese. A flour tortilla filled with a mix of spinach, mushrooms, onions and zucchini. Topped with mango pico de gallo and drizzled with sour cream. Served with rice. * ASK YOUR SERVER ABOUT MENU ITEMS THAT ARE COOKED TO ORDER OR SERVED RAW. CONSUMING RAW OR UNDERCOOKED MEAT, POULTRY, SEAFOOD, SHELLFISH, OR EGGS MAY INCREASE YOUR RISK OF FOODBORNE ILLNESS, ESPECIALLY IF YOU HAVE CERTAIN MEDICAL CONDITIONS. Stuffed flour tortilla with shrimp sauted with onions and tomatoes, then deep fried to golden brown, topped with cheese sauce. Served with lettuce, sour cream, guacamole, pico de gallo, Mexican rice and refried beans. Shrimp simmered in a hot sauce. Served with Mexican rice, lettuce, tomatoes and sour cream. Fresh pinneaple stuffed with shrimp, scallops, crab meat and bell peppers. Topped with melted chesse. Shrimp cooked with butter, onions and garlic. served with Mexican rice and guacamole salad. 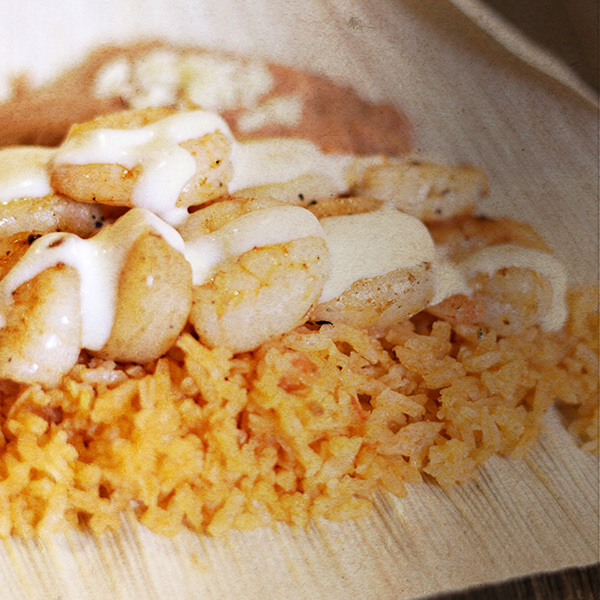 Shrimp cooked with our own white sauce recipe, served with Mexican rice and guacamole, lettuce and tomato. A strip of tilapia fish deep fried and topped with lettuce, tomatoes, sour cream, mayonnaise, slice avocado and our special sauce on the side. Mahi Mahi fillet with fresh grilled shrimp, mushrooms, spinach and roasted peppers in a delicious wine sauce. 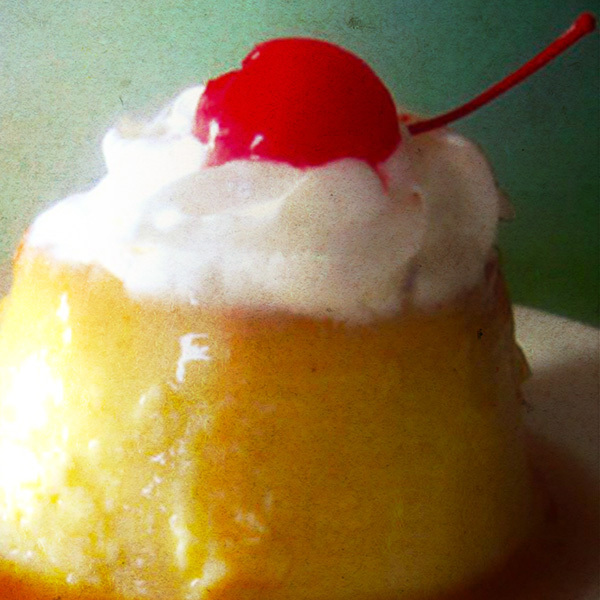 Served with your choice of rice or mashed potatoes. 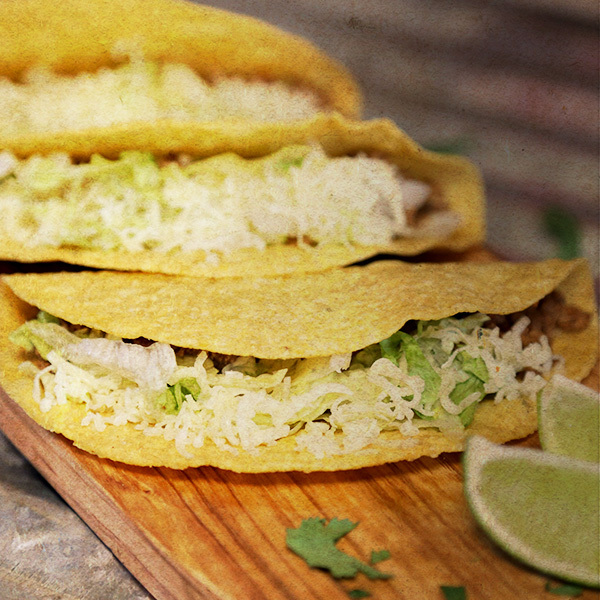 Your choice of flour or corn tortillas, stuffed with fish fillet, topped with fresh cabbage with chef salsa. Served with rice and pico de gallo. 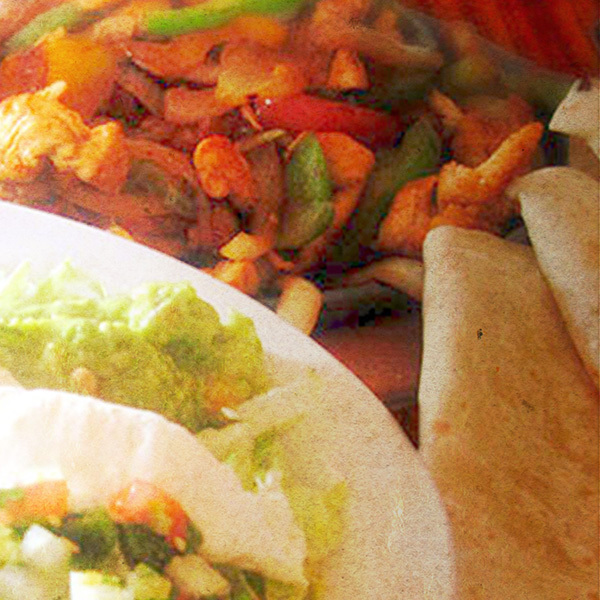 Your choice of flour or corn tortillas, stuffed with shrimp and cabbage served with rice and pico de gallo. T-bone steak topped with sautéed bell peppers, onions and tomatoes. Served with Mexican rice, refried beans and flour or corn tortillas. Steak topped with grilled onions served with Mexican rice, refried, lettuce, tomatoes, sour cream, guacamole and flour or corn tortilla. Strips of marinated chicken breast and shrimp, served with Mexican rice, refried beans, lettuce, guacamole, pico de gallo and sour cream. Strips of marinated chicken breast served with mexican rice , refried beans, lettuce, guacamole, pico de gallo and sour cream. Grilled chicken breast in our special sauce topped with cheese sauce. Served with Mexican rice, refried beans, lettuce, tomatoes and sour cream. Grilled chicken breast smothered with cheese sauce and a touch of ranchero sauce. Served with Mexican rice, refried beans, lettuce, sour cream and tomatoes. Grilled chicken strips served with lettuce, onions and tomatoes. Topped with croutons and your choice of dressing. Grilled chicken breast with Mexican sausage topped with cheese sauce and grilled onions. Served with beans, lettuce, guacamole and pico de gallo. Two marinated chicken breast topped with grilled onions, mushrooms and poblano pepper slices, covered with cheese sauce. 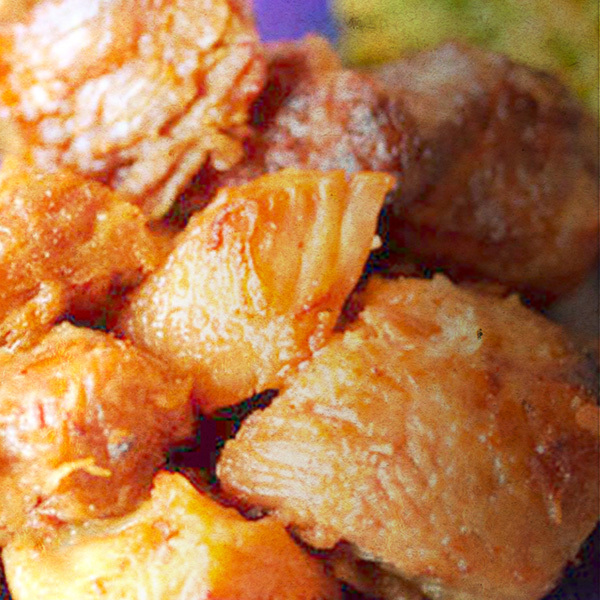 Served with rice, beans and flour or corn tortillas. Pork carnitas served with Mexican rice, refried beans, lettuce, tomatoes, guacamole and flour or corn tortillas. Three flour or corn tortillas stuffed with pork carnitas, cilantro and fresh onions served with salsa de tomatillo, lime and grilled onions on the side. A flour tortilla stuffed with grilled strips of steak (cooked to order), covered with cheese sauce. Served with Mexican rice and refried beans. 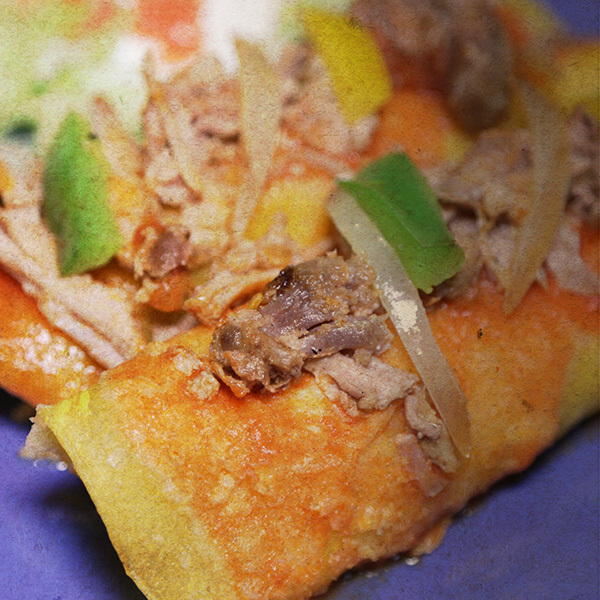 A flour tortilla stuffed with shredded pork sautéed with tomatoes, onions and bell peppers. Topped with cheese sauce, lettuce, tomatoes and guacamole. Flour tortilla filled with grilled chicken and onions, covered with a creamy chipotle sauce. Drizzled with sour cream and topped with pico de mango. Served with rice. A large, flour tortilla filled with seasoned ground beef or tender shredded chicken. Topped with lettuce, tomatoes, sour cream and cheese. Served with Mexican rice and refried beans. A flour tortilla filled with strips of grilled chicken or steak (cooked to order) sautéed with bell peppers onions and tomatoes. Served with refried beans, lettuce and tomatoes. A flour tortilla filled with grilled steak (cooked to order), topped with burrito sauce. Served with refried beans, lettuce and tomatoes. A large flour tortilla stuffed with grilled chicken or steak (cooked to order) lettuce, tomatoes, sour cream and beans. Topped with cheese sauce. One shredded beef burrito topped with cheese sauce and red sauce. Served with refried beans, guacamole, lettuce and tomatoes. Tortilla stuffed with carnitas, salsa ranchera and cheese sauce. Served with lettuce, tomatoes, sour cream and refried beans. A flour tortilla filled with cochinita pibil (Mexican slow-roasted pork marinated in citrus juice and annatto) Covered in our special meat and cheese sauce. Drizzled with sour cream, served with rice. A flour tortilla stuffed with grilled chicken, Mexican chorizo, rice and beans, topped with sauce and pico de mango. Three chicken enchiladas served with Mexican rice, guacamole, lettuce, tomatoes and sour cream. Two cheese enchiladas topped with pork cooked with tomatoes, onions, bell peppers and salsa ranchera. Served with lettuce, guacamole, sour cream and tomatoes. Four rolled corn tortillas, one beef, one chicken, one cheese, one beans. Topped with enchiladas sauce, cheese, lettuce, tomatoes and sour cream. Three enchiladas filled with sautéed shrimp, onions and tomatoes. 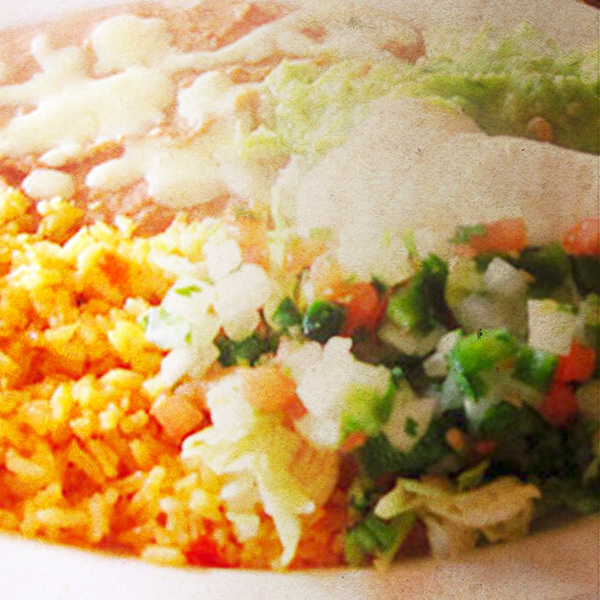 Topped with green sauce and served with Mexican rice, refried beans, lettuce, tomatoes and sour cream. Three grilled chicken enchiladas topped with chipotle sauce, sour cream and pico de mango served with rice. 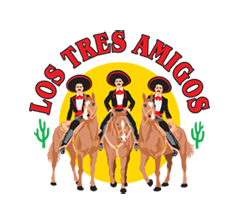 * All fajitas are served with Mexican rice, refried beans, lettuce, sour cream, guacamole, pico de gallo and flour or corn tortillas. 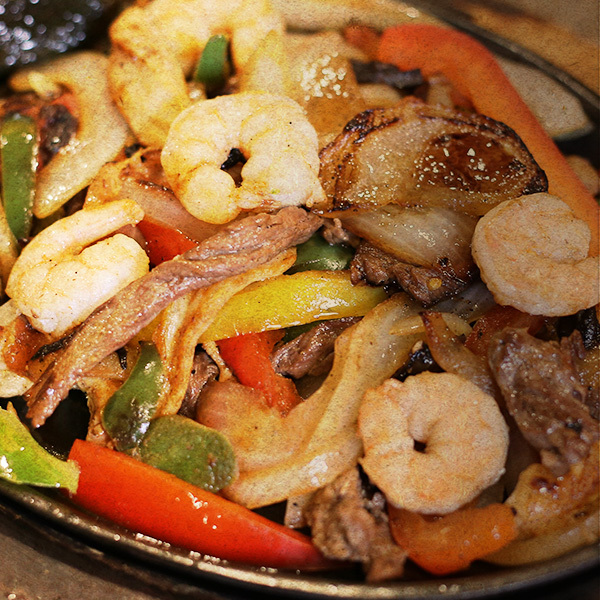 All our fajitas with steak can be cook to order. ** ASK YOUR SERVER ABOUT MENU ITEMS THAT ARE COOKED TO ORDER OR SERVED RAW. CONSUMING RAW OR UNDERCOOKED MEAT, POULTRY, SEAFOOD, SHELLFISH, OR EGGS MAY INCREASE YOUR RISK OF FOODBORNE ILLNESS, ESPECIALLY IF YOU HAVE CERTAIN MEDICAL CONDITIONS. Tender strips of marinated chicken breast or steak with sautéed onions, bell peppers, and tomatoes. Marinated strips of beef, chicken and shrimp with sautéed onions, bell peppers and tomatoes. 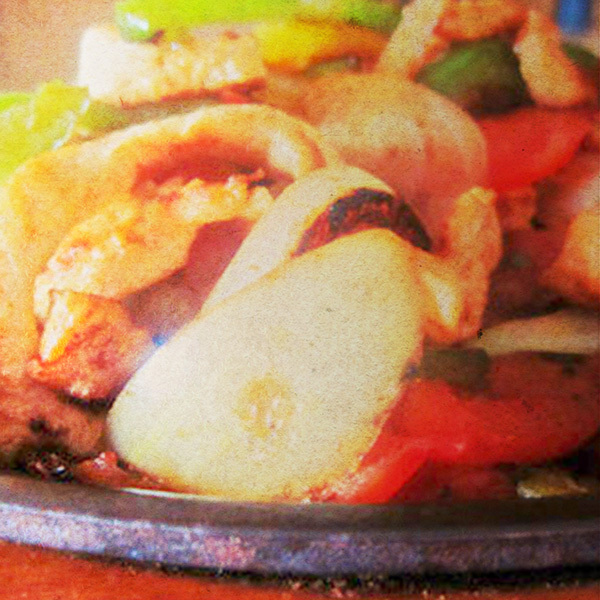 Our fajitas amigos served with Mexican sausage, carnitas and our own special sauce. Grilled shrimp sautéed with onions, bell peppers and tomatoes. Sauteed onions, bell peppers, tomatoes and mushrooms. Tilapia, scallops, imitation crab meat and shrimp with sautéed onions, tomatoes and bell peppers. Marinated chicken, steak and shrimp grilled with pineapple, bell peppers onions and tomatoes, all served in a half pineapple. A little of everything: chalupa, taco, chile relleno, tamal and enchilada. Served with Mexican rice and refried beans. Beef steak (cooked to order) or carnitas with green chile sauce. served with Mexican rice , refried beans and flour or corn tortillas. 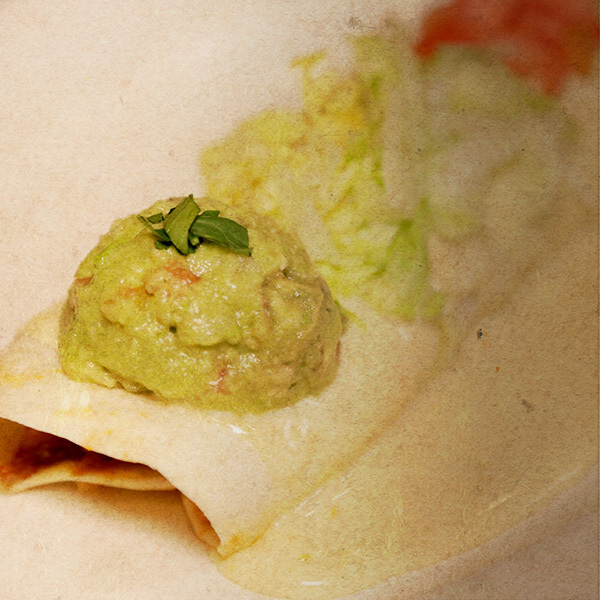 Crispy flour tortilla with beef or shredded chicken, topped with cheese, lettuce, tomatoes guacamole and sour cream. Grilled chicken strips or shrimp cooked with carrots, broccoli, cauliflower and chihuahua cheese. served on a bed of Mexican rice. Two poblano pepper stuffed with cheese, dipped in egg batter and deep fried. Topped with red sauce. served with Mexican rice and refried beans. Crispy flour tortilla bowl filled with your choice of grilled marinated chicken or steak (cooked to order) sautéed with onions, bell peppers and tomatoes. Topped with lettuce, cheese, sour cream, guacamole and pico de gallo. Beef strips (cooked to order) of chicken with red chile sauce. Served with Mexican rice, refried beans and flour or corn tortillas. Stuffed flour tortilla with your choice of beef or shredded chicken, then deep fried to golden brown, topped with cheese sauce. Served with lettuce, sour cream, guacamole, pico de gallo, Mexican rice and refried beans. Grilled steak (cooked to order), chicken strips and shrimp sauteed with onions, tomatoes and bell peppers. Served with four cheese quesadillas. Marinated steak (cooked to order) chicken and mexican sausage, topped with queso fresco, grilled green onions and jalapeño peppers. Served with our special salsa. 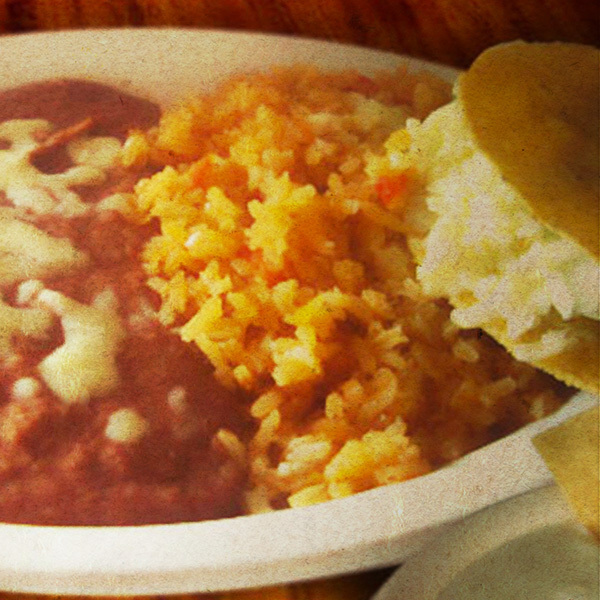 Mexican rice, refried beans and flour or corn tortillas. Three flour or corn tortillas stuffed: one carnitas, one steak (cooked to order) and one mexican sausage, topped with cilantro and onions. Served with cucumbers, lime and salsa tomatillo. Crispy flat corn tortilla with beans, lettuce, guacamole, tomato and shredded cheese. Crispy flat corn tortilla with beans, ground beef, lettuce, tomato, sour cream and shredded cheese. G. Vegetables chimichanga. Flour tortilla deep fried to golden brown filled with onions, bell peppers, tomatoes and mushrooms. 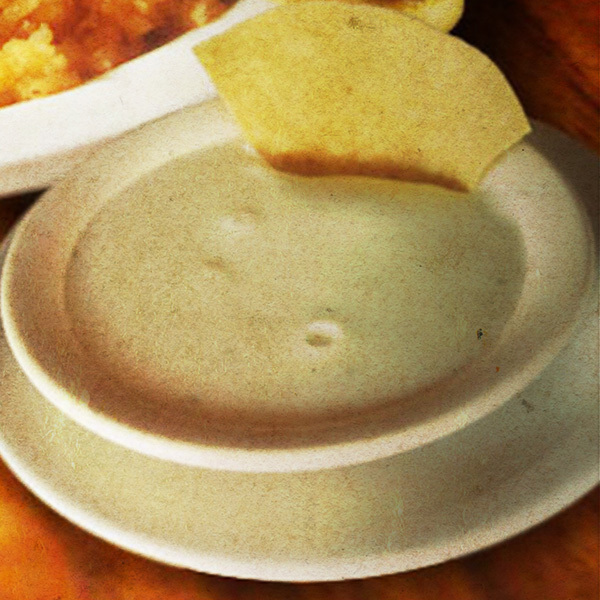 Topped with our homemade cheese sauce, served with rice and beans. A flat crispy corn tortilla covered with beef, lettuce, cheese, sliced tomatoes and sour cream. Quesadilla filled with your choice of steak (cooked to order) or chicken with sautéed onions, tomatoes and bell peppers. Served with lettuce, sour cream and tomatoes.8.50 Quesadilla filled with your choice of steak (cooked to order) or chicken with sautéed onions, tomatoes and bell peppers. Served with lettuce, sour cream and tomatoes. A flour tortilla grilled and stuffed with cheese and your choice of beef or chicken. Served with lettuce, guacamole and sour cream. Tender strips of marinated chicken breast or steak strips (cooked to order) with sautéed onions, tomatoes and bell peppers. 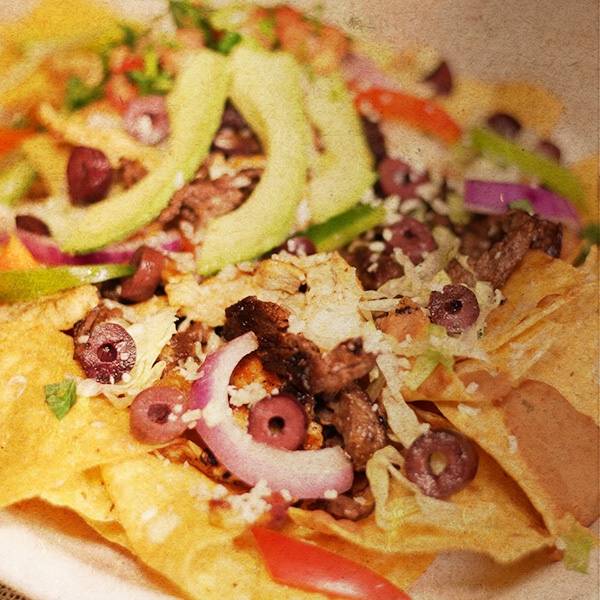 Served with Mexican rice, refried beans, lettuce, guacamole, sour cream, pico de gallo and flour or corn tortillas. Sautéed onions, bell peppers, tomatoes and mushrooms. Served with refried beans, mexican rice, lettuce, guacamole, sour cream, pico de gallo and flour or corn tortillas. Flour tortilla deep fried to golden brown and topped with honey, butter and cinnamon.